Your fortune and income luck is better than you think in your Pisces money horoscope 2014. Last year, things can improved and they are due to get even better on the money front.. This is the third installment of your Pisces horoscope 2014. We hope you enjoy the money predictions in this blessed year, and read first the Pisces love prediction 2014. The free yearly Pisces astrology for money and income is brought to you by Horoscope Astrology Tarot for Pisces and we update weekly, monthly and daily throughout 2014 for up to the minute money forecasts. You might also like to read your 2014 Pisces career horoscope concerning work, job and Pisces business in the year ahead. On to Pisces 2014 money, income and financial astrology! You will move into 2014 with both your money houses active, creating a lot of focus on money and income matters and it will remain that way for the whole year and while in the past this was code for financial tension and challenges and there may be some financial tension, this is a completely different ball game and one that puts you in a win/win situation. With Uranus in your income sector from 2010 to 2019 there won’t be a moment that the money gods aren’t on duty, working to make sure you're on the right track, ready for when opportunity crosses your path and that you're continuing to think outside the square, keeping your mind and your options open to his trademark Eureka moments. In Uranus’ early days here you had Saturn in your financial sector, which created some extreme financial challenges, the likes of which you will never see again, yet whether you realise it or not you're already benefiting from. Saturn left your financial sector in October 2012, long enough ago that financial tensions and challenges are behind you, but not so long ago that the memories aren’t still there. You shouldn’t have planetary activity in your financial sector in the early months of the year, which in opposition to Uranus in your income sector is what creates the tension, but the fact that you do is a mixed blessing. Yes this means that there could be financial tensions, but your reactions to them are more likely to be old triggers and this can instead be harnessed into motivation. For the planet in your financial sector isn’t Saturn, hard taskmaster of the cosmos here to teach you tough lessons and is instead Mars, who is making his longest visit in 3 decades, one that began on the 8th December 2013 and won’t end until the 26th July. Mars is here to fire up your financial passions and fighting spirit and on the 19th February gains some auspicious support, with the North Node’s return for the first time in 2 decades. 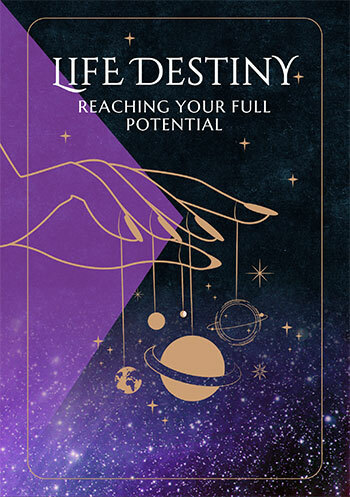 The North Node provides a sense of direction, introduces the element of fate and through the eclipses that this will trigger on both the financial and income fronts, signals an opportunity for big changes. Uranus and income forces have been put on notice that the bar has been raised, with an opportunity this year to really shake things up on both the income and financial fronts. A total lunar eclipse in your income sector on the 8th October will fall right in the heart of the most active financial weeks of the year, while a total lunar eclipse in your financial sector on the 15th April will fall right in the heart of the most active income months of the year, with income and financial matters keeping each other on their toes all year. 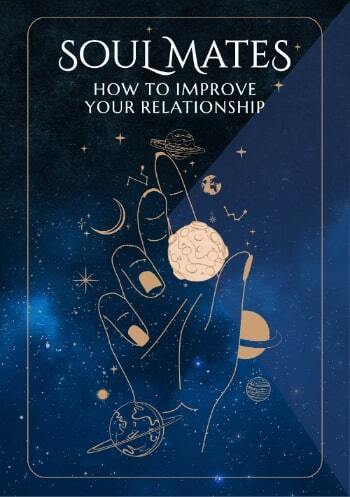 This is going to create a year with big opportunities on both fronts and also to turn past financial challenges into a new sense of resolve, ready to take your power back.